For the Logic Supply team, Computex 2014 was not only a wonderful opportunity to explore the latest in computer and communications technology, but also provided a chance to connect with long-time clients, vendors and manufacturers. The event offered a glimpse into the future of both consumer and commercial tech, with a few important technologies and trends rising to the surface. In their final report from Taipei, our team offered some statistics about the event and a few closing thoughts about what they saw and experienced. What Does The Future Hold for Embedded Computing? As they walked the show floor, the Logic Supply contingent was always on the lookout for the trends and indicators that are helping to shape the future of embedded computing. 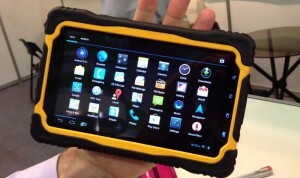 While Computex 2014 featured a large selection of consumer-targeted devices, there were a number of important takeaways for industrial hardware providers. Cloud Computing – “We saw so many companies focussing on cloud connectivity,” said EU Director of Technology Fred Buining. “And it wasn’t just that devices were internet-connected and cloud-capable, but how they communicate.” Fred pointed out that there was a clear focus on a variety of different connectivity options, with WiFi, ZigBee, Bluetooth Low Energy and Near Field Technology all being incorporated into new devices. ARM and AMD are Growing – While Intel remains the industry leader in processing, there was a distinct uptick in embedded systems designed around ARM and AMD technology on display at Computex 2014. New Styling Trends – While the rectangular black box has become the standard attire for the vast majority of industrial systems, there were a number of designs at this year’s show breaking free of that convention. “At Logic Supply, we’ve embraced color from the start,” said Engineer Rodney Hill. “Our orange cases offer an alternative to the standard-issue black, and many of our customers like having the option to add a distinctive touch to their systems. It was great to see other manufacturers embrace that concept at Computex this year. We saw a lot of blues and reds and a wide range of interesting case designs.” The colorful systems and unique form factors dotted around the show floor seem to indicate a possible change in the perception of what an embedded system is, “supposed” to look like. Tablets and Panel PCs – Last year Intel predicted continued growth in the panel PC and tablet markets and that prediction certainly seemed to be accurate based on the huge array of panel and tablet PCs on display at Computex 2014. “With user interface moving more and more toward touch there’s a real opportunity for companies to create rugged tablets for industrial applications, and we saw a few exciting offerings that were a far cry from the clunky, heavy designs of the past,” Buining said. Vertically Focused Hardware – Systems designed and marketed toward specific applications were another key component of many exhibitor displays. Vendors targeted growth markets like digital signage, surveillance, transportation and the medical industry with embedded equipment aimed at their particular application. In addition to these overall trends, here are a few facts and figures about Computex 2014 according to organizers, as well as the Taiwan External Trade Development Council. The show attracted 130,000 visitors and a record 38,660 buyers from 166 countries. China was the largest source of buyers followed by the US, Japan, Hong Kong and South Korea. From a product trend standpoint, 59 companies showed off wearable devices, while 300 exhibitors featured internet-enabled products. In all, 45 companies used Computex 2014 to unveil brand new products to attendees. 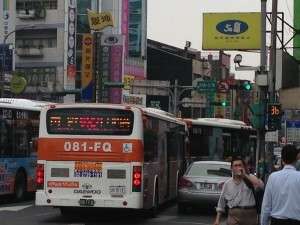 Taipei proved, once again, to be a wonderfully welcoming host for both the conference and our Logic Supply team members. From the food, to the people, to the accommodations, everyone raved about the gracious nature and hospitality of the region. 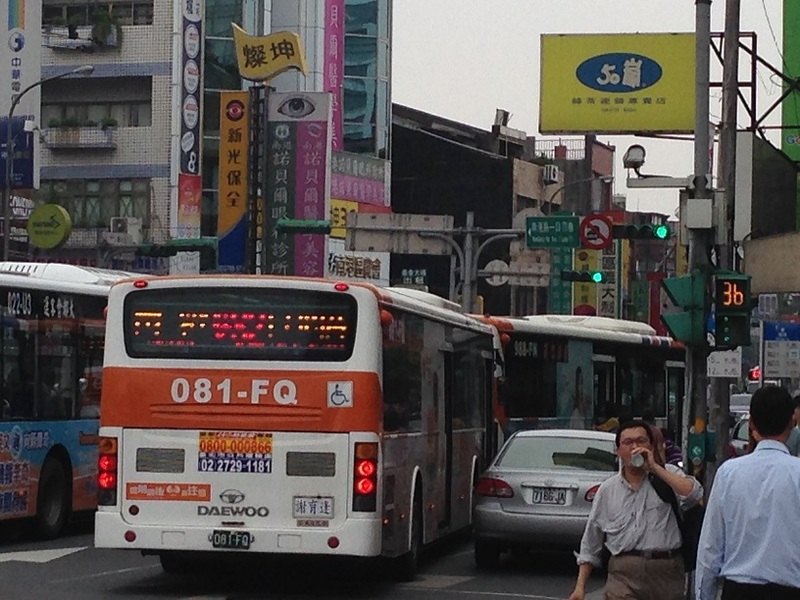 Special thanks to our Logic Supply Taiwanese office for providing unmatched access to local vendors and businesses. The Computex experience wouldn’t have been anywhere near as informative without their support. We hope you’ve enjoyed these daily updates. If you missed any of our reports, you can find them here – Day 1 | Day 2 | Day 3 | Day 4. Stay tuned to the Logic Supply blog for more technology news, industry updates and product information.